People wanting to get on in British society used to be accused of wanting to keep up with the Joneses, the family next door who always seemed to have more. 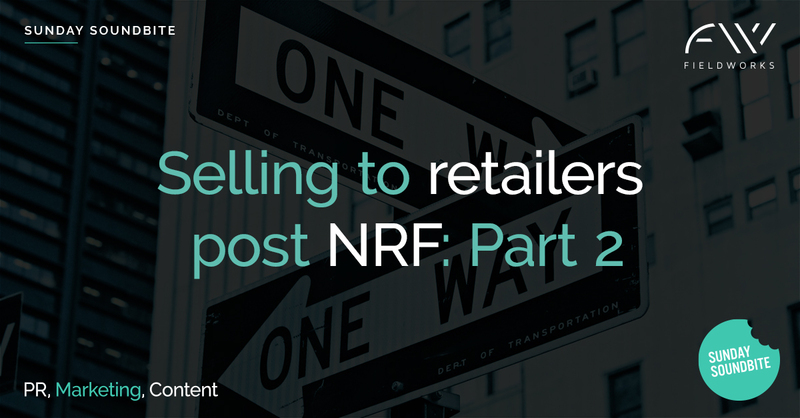 To stretch this clunky analogy, I just realised that I need to keep up with Brian Kilcourse from RSR, having just read his excellent summary of NRF 2019 and how balanced thinking has given the retail industry the energy to confront its many challenges. 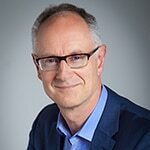 I have written several articles over on www.retailconnections.co.uk but let me add that there does indeed seem to be a coming together of dreaming and reality that will hopefully see the retail industry transformed for the better. My concern is that some get it and some clearly don’t, and I have used the analogy of dinosaurs and dynamos, a characterisation that works as well for retailers as for vendors. 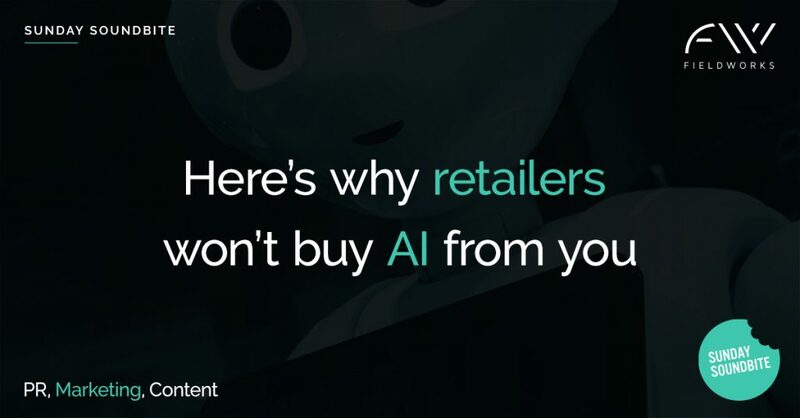 After watching a particularly creepy presentation at NRF from a large tech company rep that asked the rapidly diminishing audience to close their eyes, I realised that authenticity is everything for retailers who need to know who they can trust enough to work with. I don’t criticise the content of the presentation, only that it is not true to the company representative talking about it. The old advice, be yourself, still applies, whether you are a one-man band or a corporation. Innovation is not just a badge that says, ‘I’m innovative’. This massively overused word has become devalued and yet it has never been more important for retailers to innovate. Innovation, to copy Brian’s view, depends on right and left brand thinking. You can dream but then you have to land it, and too many vendors are sharing their dreams but not showing how they can land it. Enough with the ‘Reimagining Retail’ tag line. Partnerships must be more than simply a web site trophy shelf; vendors like to show off who they are working with but few of these agreements are ever activated or bear fruit. Now, more than ever, vendors need to work together to deliver solutions to retailers, and these need to be collaborations of equals, not the traditional Gold/Silver/Bronze partner system. The lexicon of tech is broken. Simply assembling content from a scrabble bag of the usual words and phrases just doesn’t work anymore. Even if the content gets read, it will probably have no impact and will certainly not be memorable. Worse, the tone I notice has become more aggressive and patronising. If you think it’s easy being a retailer, then why don’t you try it? Everyone is a thought leader today, how about being a solutions leader? Trade shows are a moment in time and the warm feeling that vendors get from all their conversations with retailers on the floor dissipates fast, but not as fast as the retailers’ memories. Which all means that vendors need to keep up the comms for the other 350 or more days that they are not at a trade show. Are we kidding ourselves over authenticity?